Thailand, the land of smiles is home to many astonishing natural areas that are dying to be explored by locals and international tourists alike. Khao Yai National Park is one of the best examples of Thailand's world class natural areas and is located only a few hours way from Bangkok in Nakhon Ratchasima Province. Established in 1962, Khao Yai National Park was Thailands first national park and at 2,168 km² it stands as the 3rd largest in the country. A large section of Khao Yai is protected as a world Unesco site as part of the Dong Yai Wildlife Sanctuary. Khao Yai attracts many different kinds of visitors due to its magnificent waterfalls and diverse wild life which is all easily accessible from the centrally located visitor center and camp grounds. Some of the common animals that visitors can find throughout the park are elephants, macaque, barking deer, gibbon, porcupine, barbets, scarlet minivets, broadbills, pittas Reticulated python, Ahaetulla prasina, Chinese ratsnake, Chinese water dragon, water monitor and crested lizards. 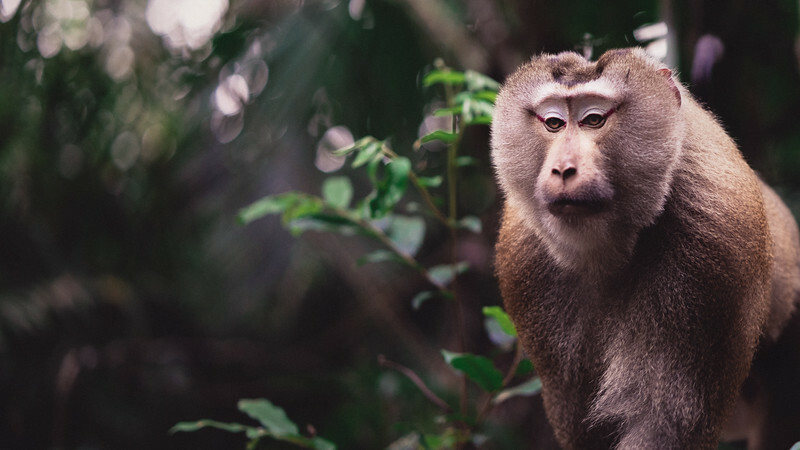 The best time to see the wildlife of Khao Yai is within the dry season months such as March or April however wildlife is present throughout the year. Trekking through the jungles oh Khao Yai National park to see some of the famous waterfalls and wildlife.